The Sunday ride is intended to be an easy, no drop, 14-19 mph pace road ride. This ride leaves from The Hub parking lot at 8:30 am and will arrive back around 12 pm. This is a great group of people and every level is welcome from the beginner to the racer. 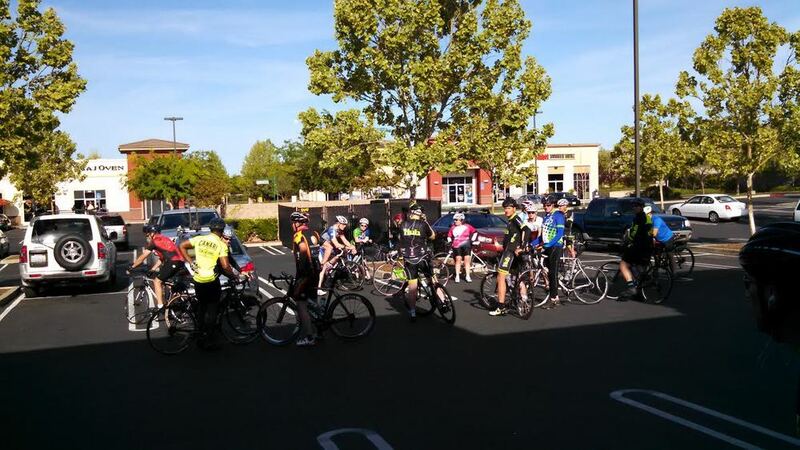 Depending on who shows up and level of riders we will also break into several groups to accommodate everyone. No one is left behind. Please join us.